Welcome to an in-depth look at the current range of Mondraker Bikes for the 2019 Season. 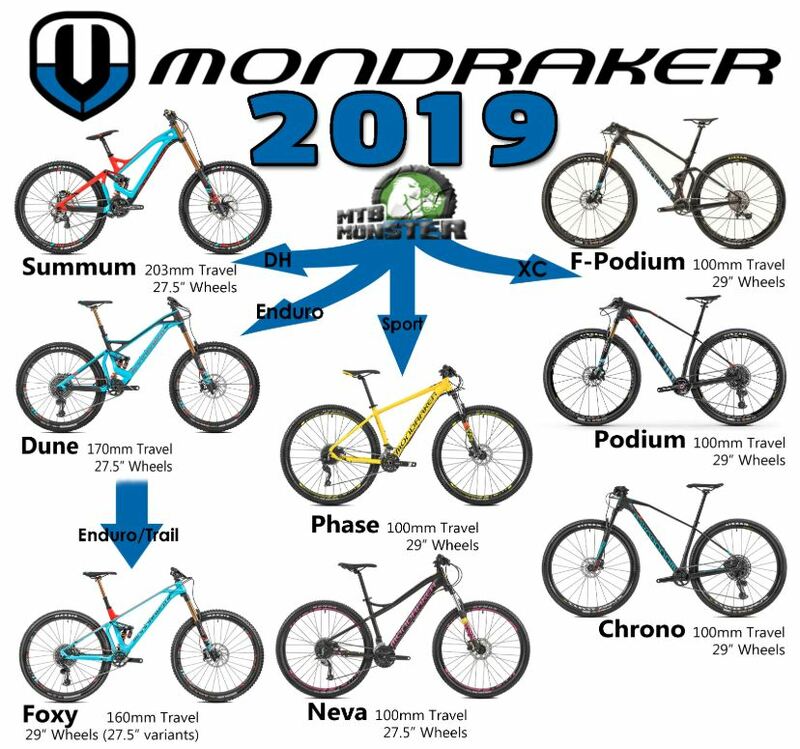 If you’re looking at a Mondraker but you can’t decide between models, we are here to delve into the details to reveal which Mondraker Bike will best compliment your riding. 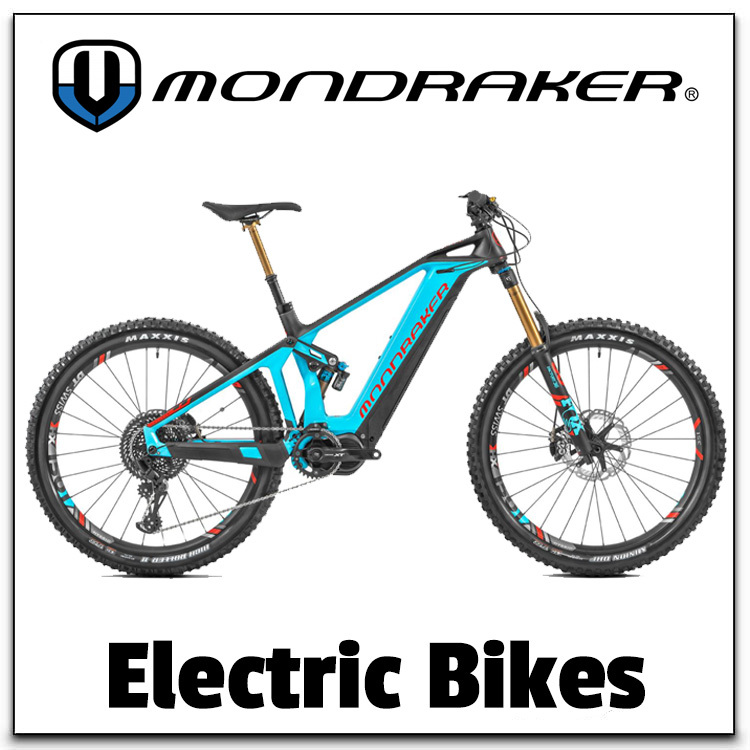 The different models in the Mondraker range cover a huge variety of riding from super-light XC racers all the way to a no-nonsense downhill destroyer meaning that whatever you’re looking for, there’s a Mondraker waiting! 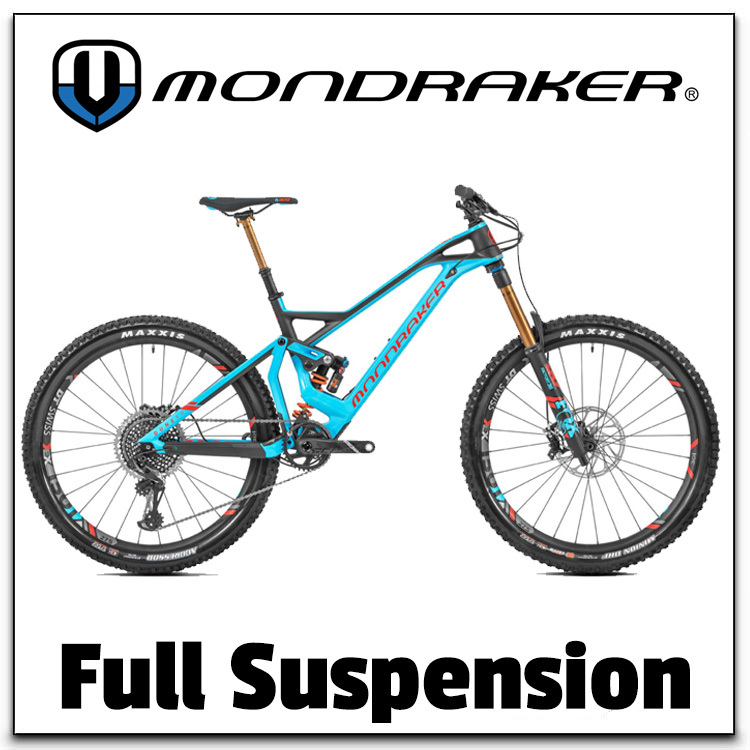 Three key technologies that Mondraker have pioneered that give their bikes a truly distinct feel; the Zero Suspension System which runs on the Full Suspension models, Forward Geometry and Stealth Carbon. Zero is a dual link design where the shock is compressed from both ends. This makes the rear suspension extremely sensitive to small bumps while being capable to take on big hits. The main advantages of Zero is the stable ride while pedalling, looks to minimise chain growth and zero brake jack. 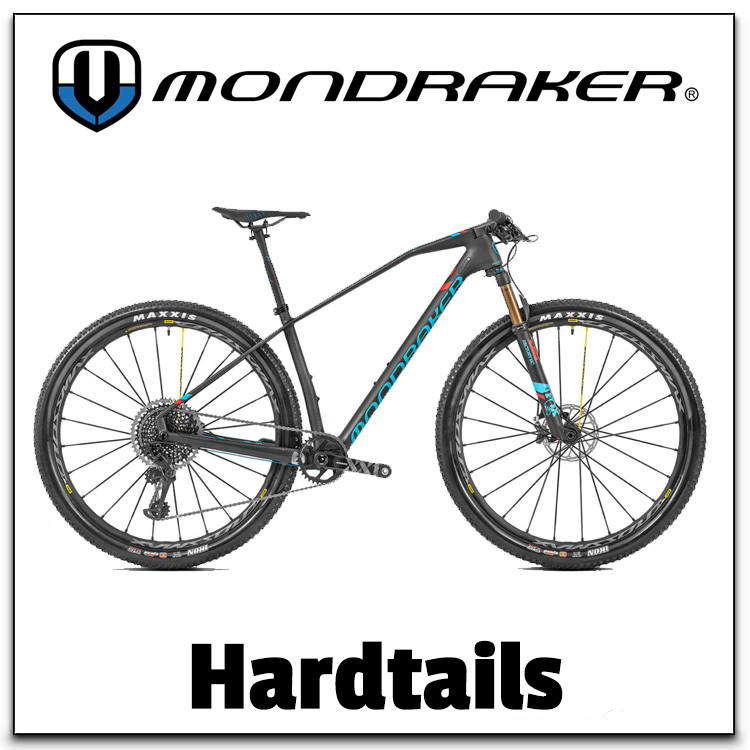 Mondraker have pioneered longer top tubes and shorter stems which has been copied by other manufactures which is now seen as a benchmark in Mountain Bike design. Forward Geometry gives a more reactive and direct handling bike that has more uphill precision and more stability in technical and rough terrain which increases confidence and speed. 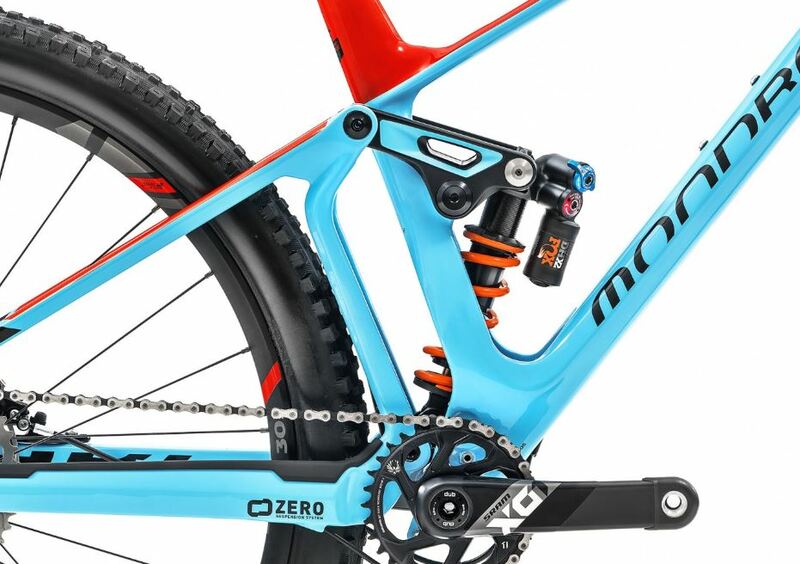 When you look at the Mondraker range for the first time, it’s easy to get lost in understanding what the key differences are between the models. 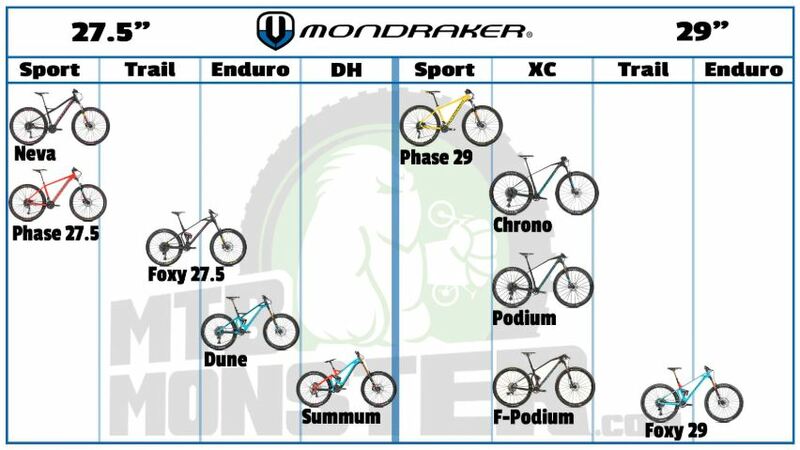 That’s why we’ve put together a series of different infographics to help you decide which Mondraker is best for you. 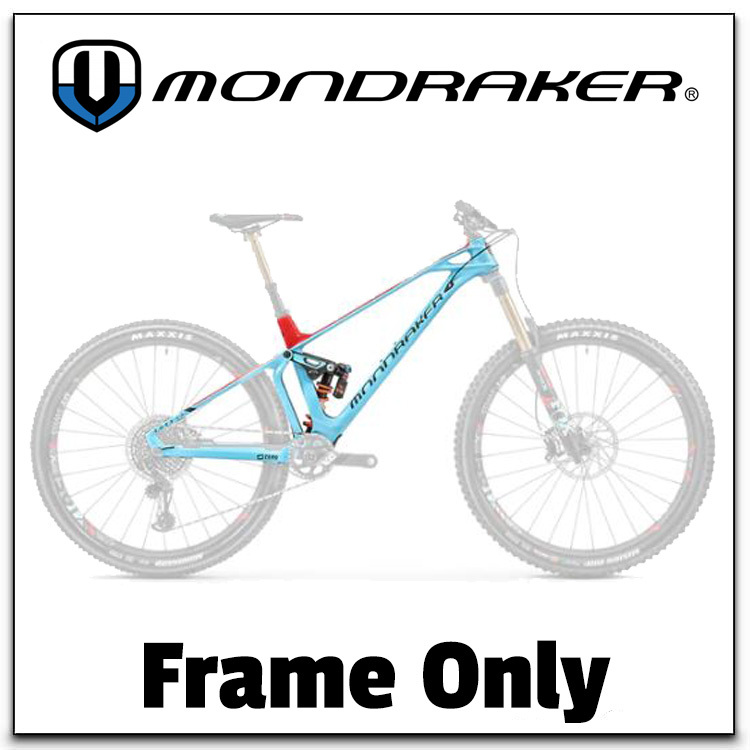 What Mondraker Bike is best suited to my riding? Hopefully, you now have an idea of which bikes within the range are going to best suit your riding style. Now that we have decided a model, the next step is the choose which variant of the model will work best for you. 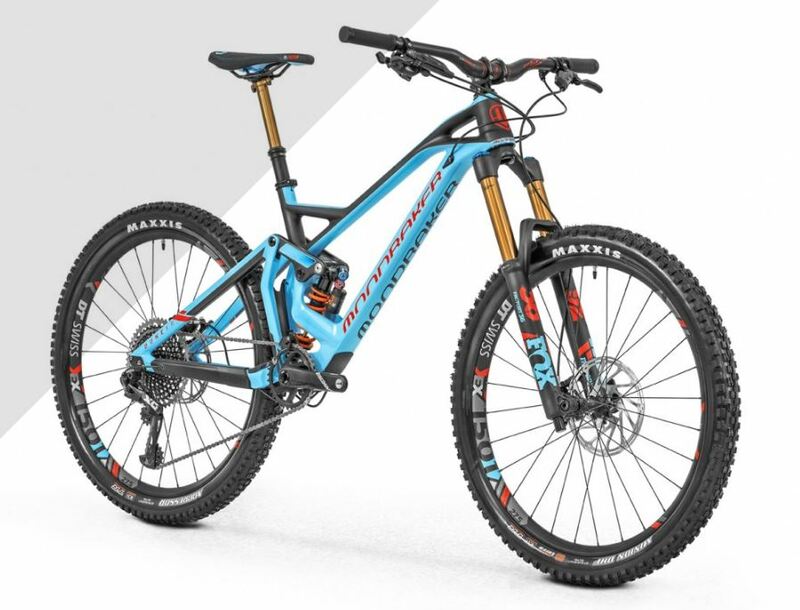 Within the range, you will find comparison charts between the various models and we also offer Custom Builds if you are looking to create a totally bespoke Mondraker. 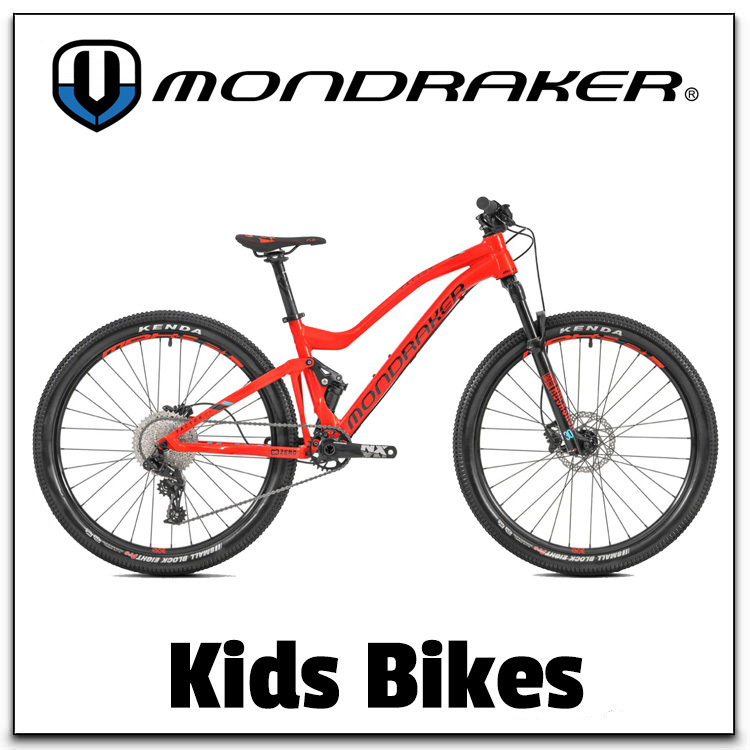 All the staff at MTB Monster have spent time riding the Mondraker Bikes range so we can offer advice from first-hand experience. If you have any questions or queries you can contact us and we will be more than happy to chat you through some options.